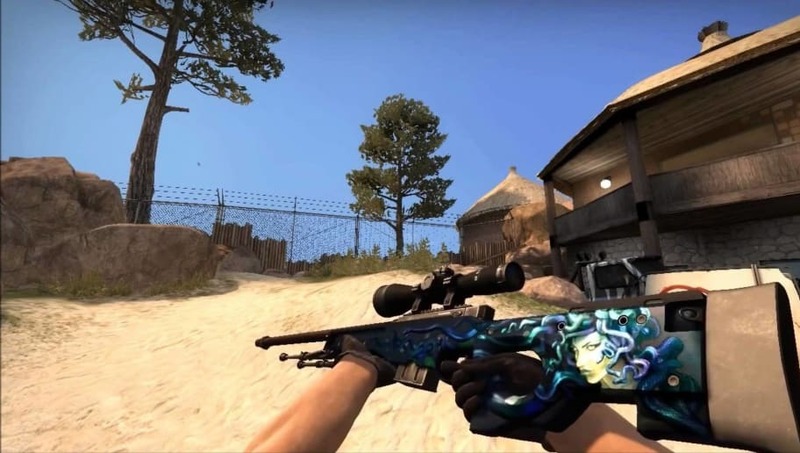 The Counter Strike: Global Offensive skins market has created some impressive skins, and players can customize every weapon in their arsenal to become works of art. These skins don't come cheap, with the best of the best being incredibly expensive. Here are seven of the most expensive skins on the Steam community market that are also some of the best! The only skin on the list that's below $1,000, the Medusa brings an incredible detail onto everyone's favorite one shot wonder. The power to petrify your opponents is the cheapest on this list, coming in around $990.76 for a version with minimal wear. 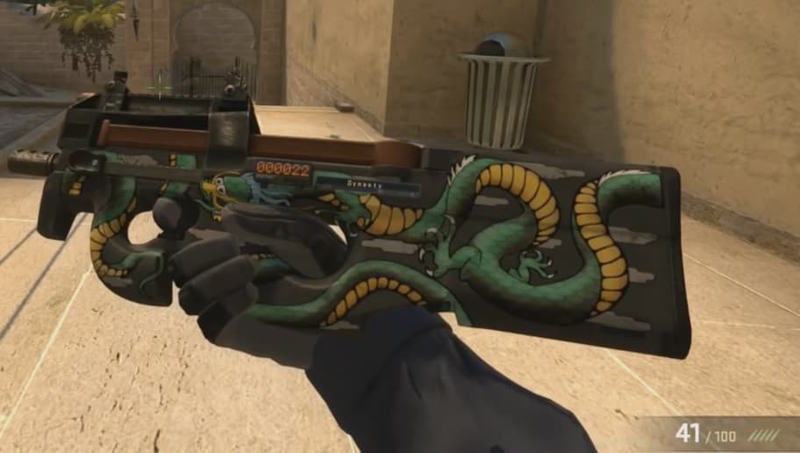 Continuing on the snake theme, the Emerald Dragon P90 skin is the first on the list to go over $1,000. Featuring a stylized Chinese Dragon, this skin makes creative use of the P90's unique design to have the dragon coil around. This skin will run players $1,107.56 for a factory new version, with no wear at all! 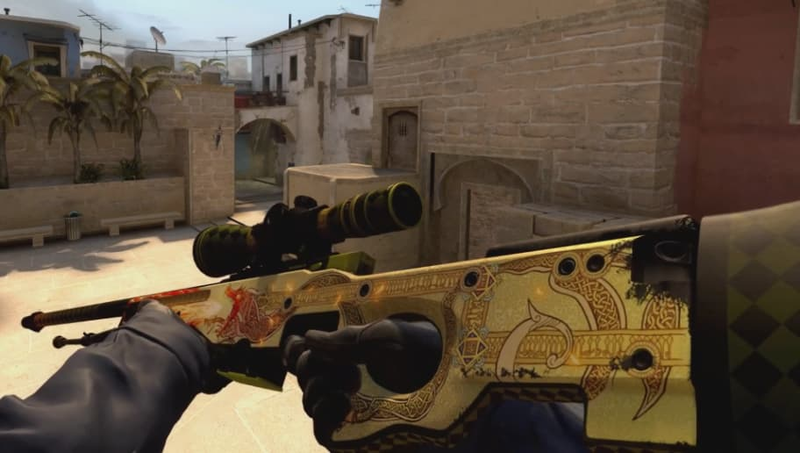 The final dragon themes skin on the list, the Dragon lore features a Nordic dragon coiling around the rifle. With intricate medieval designs all across the weapon. Players will always have to see their hands on the screen, so why not get the best pair of gloves in the game? The gloves have a metallic shine to it, making the colors pop. The gold trim is an especially nice touch. These gloves run for $1,803.03 with minimal wear. 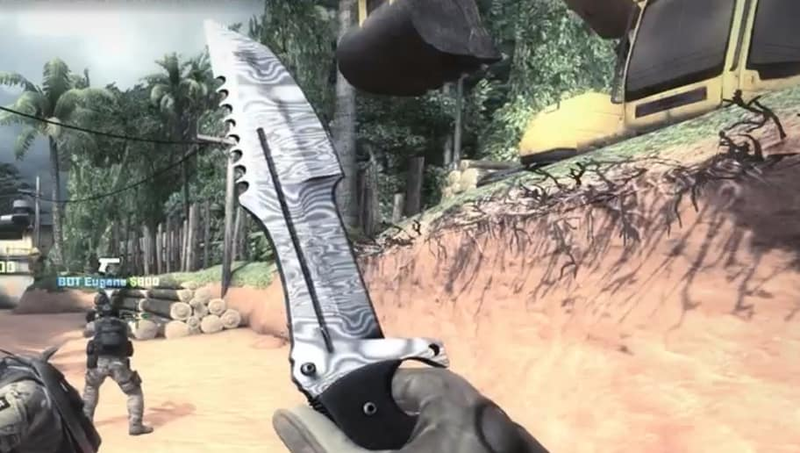 The first knife on the list is this Damascus Steel beauty. The blade has a silver sheen with visible warping, which reveals the melding of different steels to give it that Damascus finish. 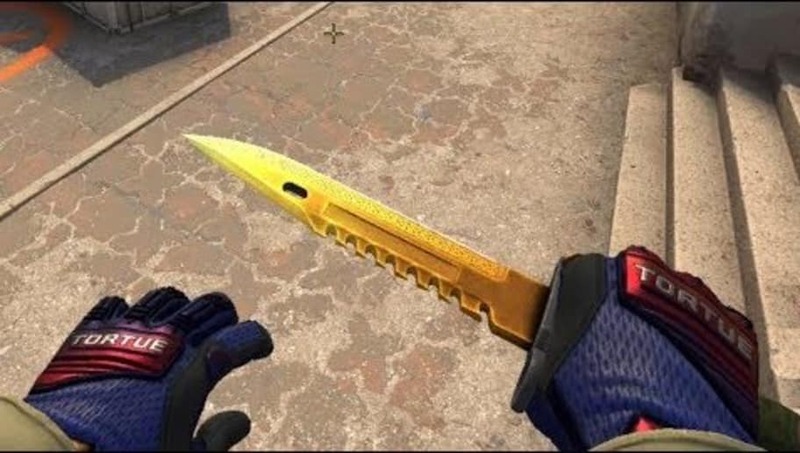 This knife will cost players $1,846.76 for a battle scarred version, although the visible wear and tear is very minimal. This version of the butterfly knife is an explosion of color. 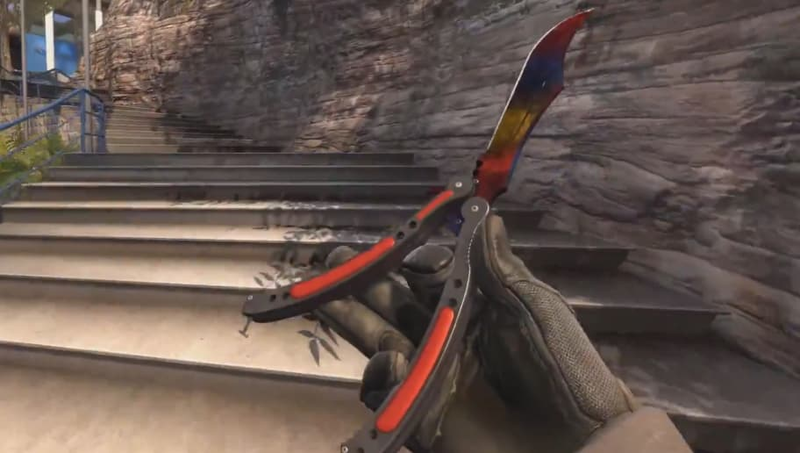 Every time a player would flip out, the knife would reveal the multi colored finish on the blade. Scoring a kill with it is just showing off at that point, and bragging that you got this incredible skin. It's the most expensive knife in the game starting at $1,932.62. 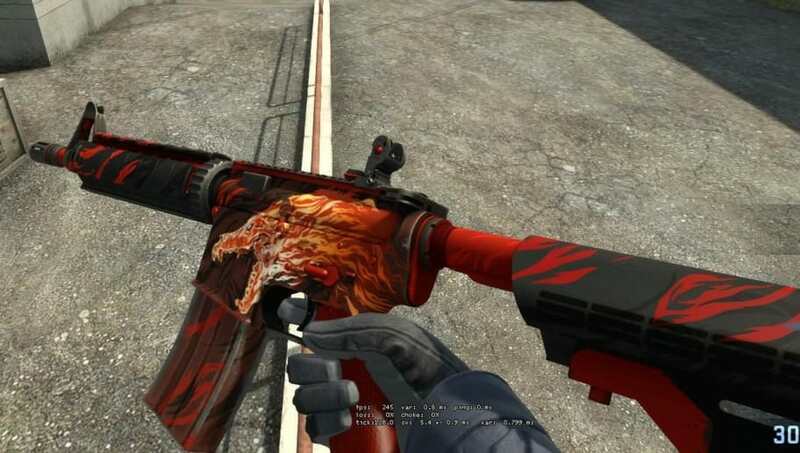 As the most expensive skin on the list, the M4A4's Howl skin is the most impressive. Sporting a distinct orange wolf made of fire, the Howl is by far one of the coolest skins added in the game. Its perfect color scheme combined with the artwork makes for an incredible work of art. A StatTrak field tested version will run players $1,977,36, and the other versions of the skin are not much cheaper.